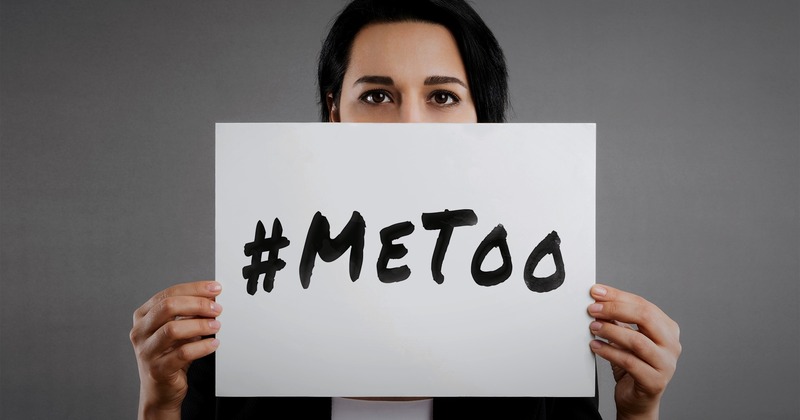 You’ve just had your #MeToo moment at work. What now? Despite all the conversation and media attention regarding #MeToo, it will take time to stop inappropriate behaviors in the work environment. I had the privilege of speaking with Deb Muller, who is the founder and CEO of HR Acuity, the employee relations case management solution that companies trust to help them track, investigate, and analyze issues the right way. Deb and I had a great conversation about the #metoo movement. The EEOC estimated that over 75% of workplace harassment incidents go unreported. So, how do we ensure that those who believe they have been harassed feel comfortable stepping forward and raising a complaint with their employer? If this is a first-time situation and you have no idea what to expect, that can be scary. How will your employer react? Will you be treated differently? Who is going to find out and will anything actually be done to help you? While recent news articles may have led you to believe otherwise, most organizations do want to do what is right. these 10 Expectations will help you demystify the process and encourage more employees to feel empowered to step forward when something happens. Expect a quick response. After you make a complaint, someone should meet with you promptly, within days at most, much fewer weeks! The meeting should be set up somewhere private so that you feel comfortable sharing what happened. The best case scenario is that this meeting is in person but if circumstances make that impossible, a prompt telephone interview will at least allow you to share your concerns in a timely manner. Expect empathy, not sympathy. Coming forward is not an easy thing to do and takes courage. You should expect to feel as if you are being listened to and that the issue is going to be taken seriously. However, it’s important to remember that the investigator cannot tell you that they believe your story or apologize for what you have alleged has occurred. While that can feel frustrating, recognize that the purpose of the investigation is to determine the facts and, in order to do that, additional steps in the process must take place. Imagine if you were accused of having done something and the investigator immediately believed the person coming forward. Expect to be asked for lots of details. The more details you can provide, the better. Depending on the circumstances, relaying details may feel awkward or uncomfortable, but they are necessary to make sure the investigation is done completely. For example, did you tell anyone about the incident before reporting it? Were there any witnesses? Do you have any electronic or other records related to the situation? Maybe you sent a text to your best friend talking about how your manager made you feel uncomfortable. Maybe you saved an email from a few months back that just didn’t make you feel great. Don’t assume something isn’t relevant. It’s the job of the investigator to sort through all of that! Expect to be asked by HR or the investigator how the company can help you during the investigation. Some organizations have resources that provide support for an Employee Assistance Program (also known as an EAP). If you’re struggling or uncomfortable in the work environment during the investigation, there may be interim actions that can be implemented to alleviate that stress. Occasionally that will mean reassigning the alleged harasser or allowing you to work from home.